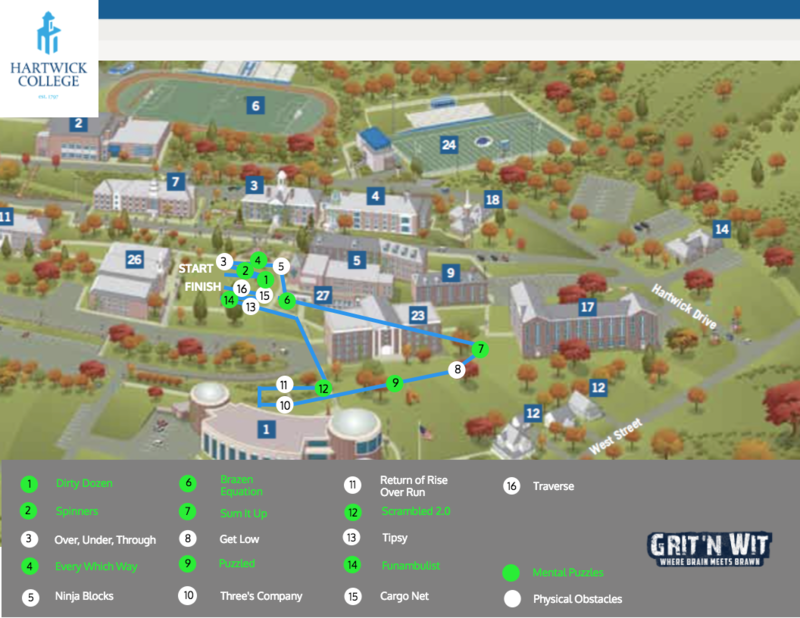 Join us on Saturday, May 5th for the Third annual Grit ‘N Wit Challenge! Here you need brain and brawn to take on the mental and physical challenges. HOW IT WORKS: Sign up your team or as an individual! Teams can consist of up to 6 members. The team with the best time wins! WHAT DO YOU RECEIVE: What won’t you get?! 2. The teams with the best times receive prizes! Event starts Saturday, May 5th at 1:00 p.m.